They say Oxford is another world, but for many students that simply isn’t enough. Some want to seek out new friends, new experiences, to boldly split infinitives that no man (or indeed woman) has ever split before. 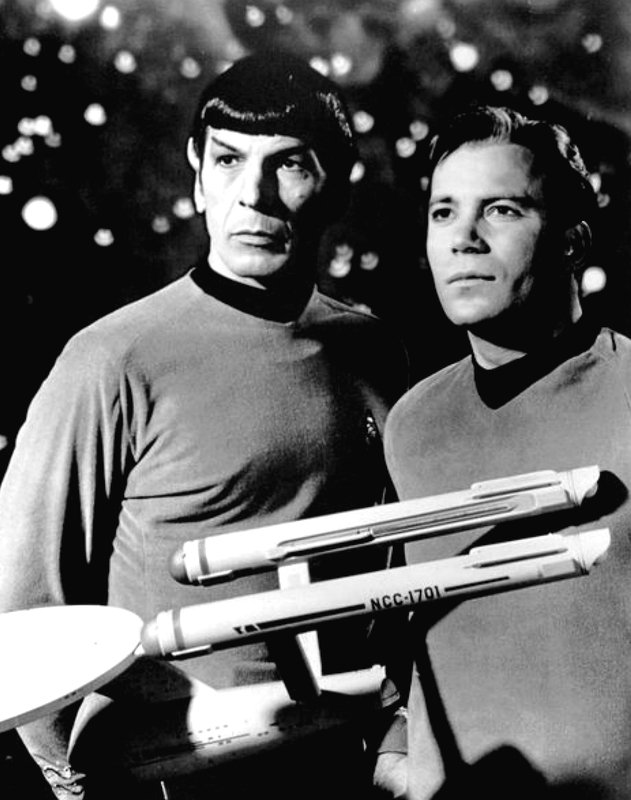 Hence the existence of the Oxford Star Trek Society, a group of Trekkies who meet every Monday to watch the show, discuss its nearly fifty years of history, and generally appreciate what lies beyond the final frontier. Heading them up is the newly elected Captain Rose Atkinson, who was kind enough to meet with me to discuss Star Trek, ropey special effects and the social life of the society.